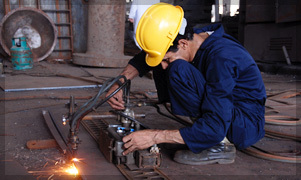 Hudabiya Engineering Co. (Pvt) Limited was incorporated in 1992 as a Private Limited Company. 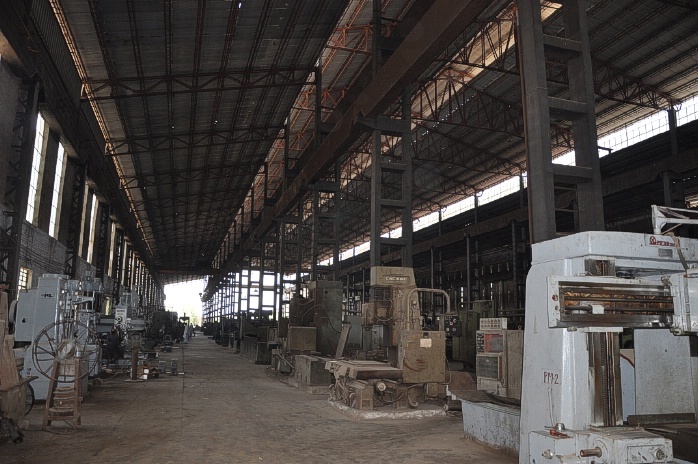 The company is located at 3.5 – Kilometers Manga Raiwind Road, Raiwind and is spread over an area of 89 Kanals. 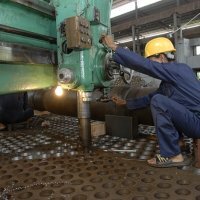 The workshop is equipped for undertaking heavy and light engineering work involving fabrication and to supply complete plants on turnkey basis. 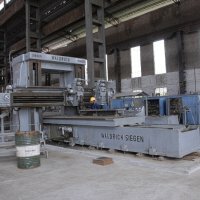 The company has become a reputed company for providing timely engineering solutions and for providing designing and delivering the required services and products in time. 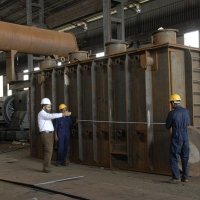 Over the years the company has attained command on engineering process and has significant contribution towards the development of Sugar, Cement, and Fertilizer etc and has developed into a fully integrated engineering company. The non ferrous metals and C.I. 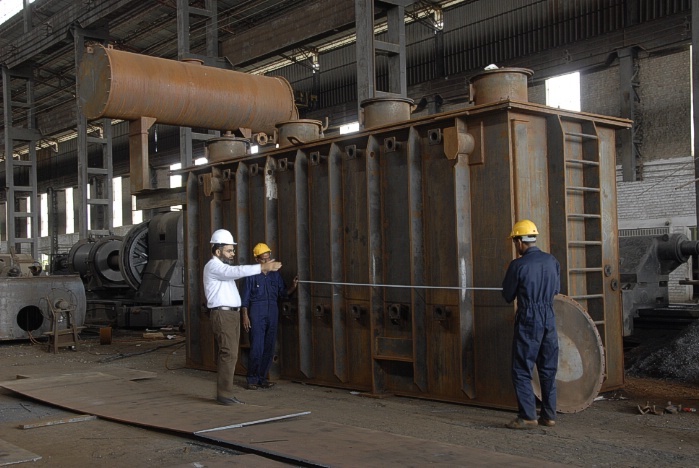 foundry of HECL comprises of crucible, rotary furnace and copulas along with auxiliary facilities like pattern making shop, sand treatment, molding inputs, stress relieving / annealing furnace, sand blasting and heavy material handling. 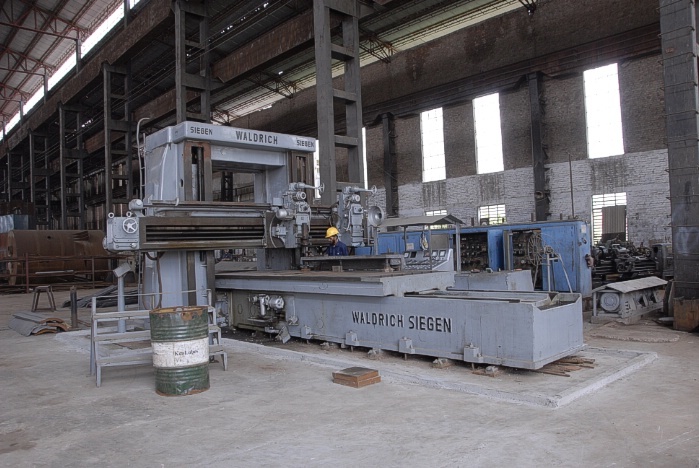 Maximum liquid weight per unit of casting is 15 Tons. 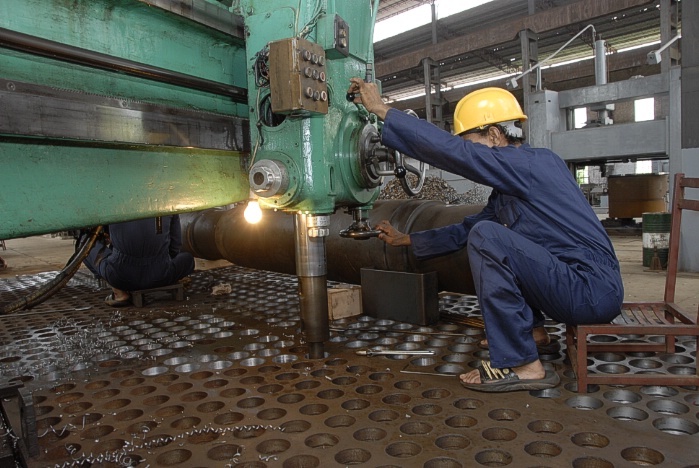 Facilities for shrink fitting of cast shells on to heavy shafts are also installed. Heat treatment of assorted parts is also a part of foundry. 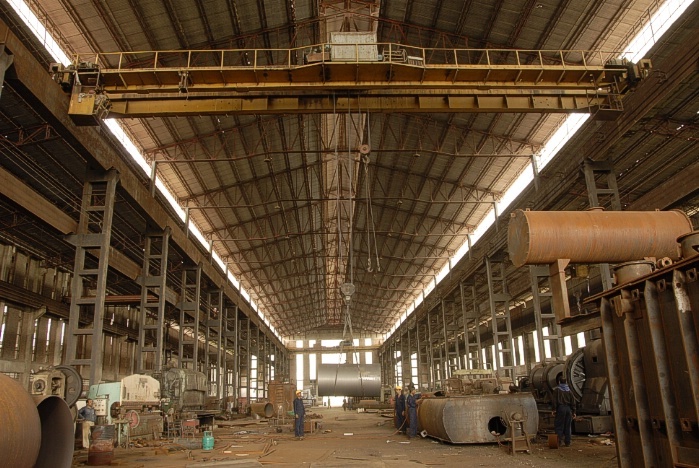 We are also actively planning to install steel foundry with captive power generation in the near future. 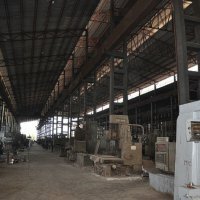 The layout of our excellent fabrication shop is so planned to undertake fabrication of all kinds of mild steel and stain less steel jobs of wide variety of parts of various kind of industries. Currently we are in the process of documentation for ISO certification. 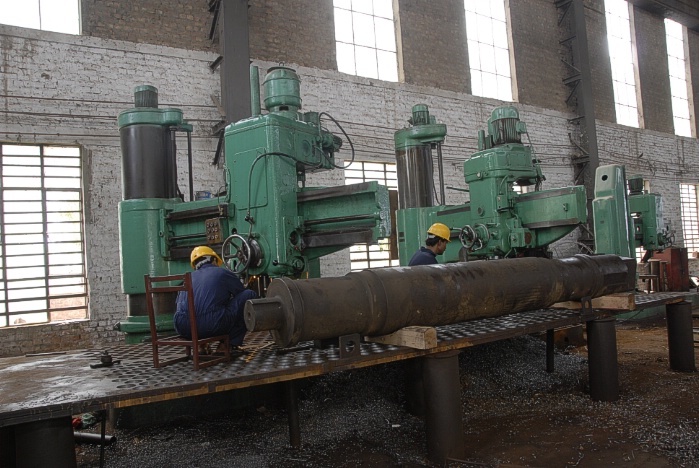 welding equipments for cast iron, Gear hobing, balancing and forming, milling, cylindrical grinding, slotters etc. The assembly shop is capable of undertaking pre-assembly / assembly of light, medium and heavy equipment for various industrial sectors including chemicals, petrochemicals, fertilizer, sugar, cement etc. 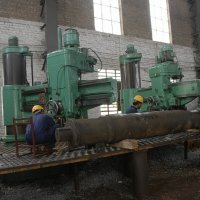 Hudabiya Engineering is 100 % owned by Sharif Group and its operation is supervised by professional management.